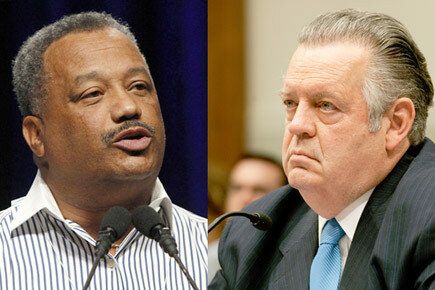 As the Southern Baptist Convention prepares to install its first black president, observers disagree on how much clout Fred Luter will have in a denomination closely identified with high-profile figures such as Richard Land. Christianity Today story published online June 1. Will it be Fred Luter, the New Orleans pastor expected to be elected this June as the first African American president in the convention’s 167-year history? Or will it be Richard Land, the denomination’s longtime Ethics and Religious Liberty Commission (ERLC) president disciplined by his board today—including the cancellation of his radio show—over racially charged comments about the Trayvon Martin case? Next Is your church visitor-friendly?